If you enjoy the show and would like to see it continue consider donating to ensure that we can keep brining you great interviews and book giveaways! 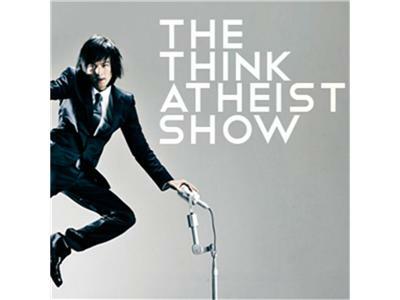 Or check out the Think Atheist Radio Show book shop. Purchases cost no more than if you were to buy from Amazon direct but a fraction of each purchase goes to support the show! Dr. Boudry is a philosopher and Doctoral Researcher at Ghent University in Belgium. I first became aware of Dr. Boudry late last year during the extended back and forth between Jerry Coyne, PZ Myers, Sean Carroll and others on the question of whether there could ever be convincing evidence for the existence of God. Dr. Boudry's work was cited and discussed and made quite an impression. His doctoral dissertation, Here Be Dragons (pdf), recently came across my radar, the reading of which gave me no less of a reason to be impressed. He joined us to talk about whether science can say anything about the supernatural, "irreducible complexity", and the demarcation between science vs. pseudoscience.